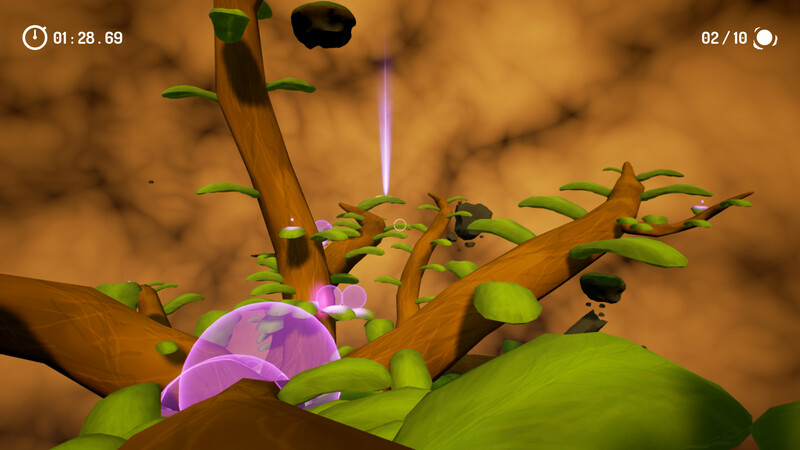 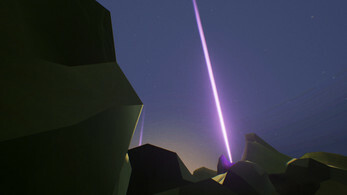 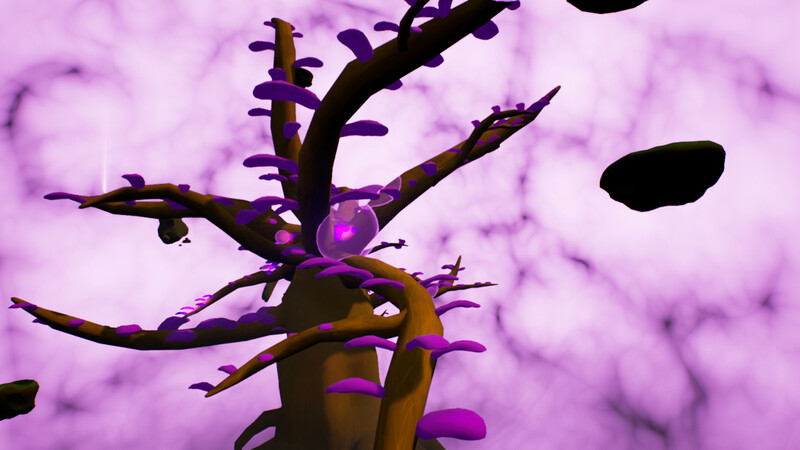 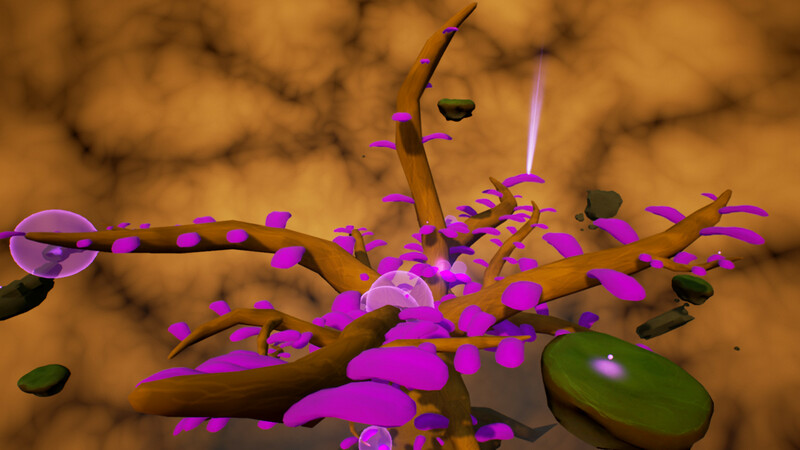 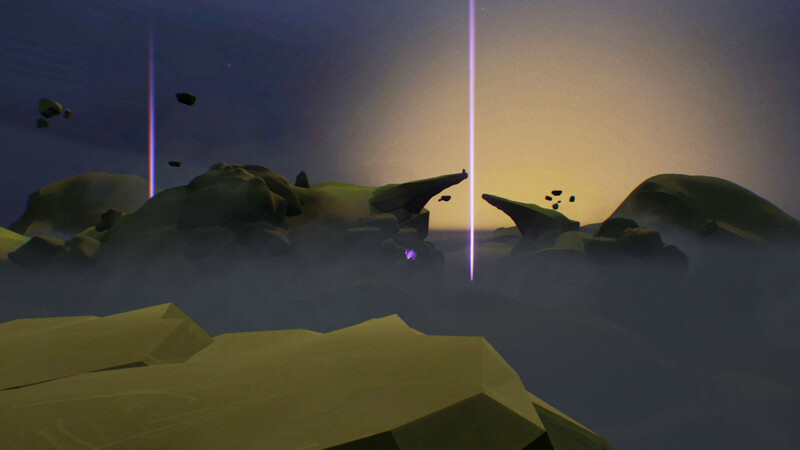 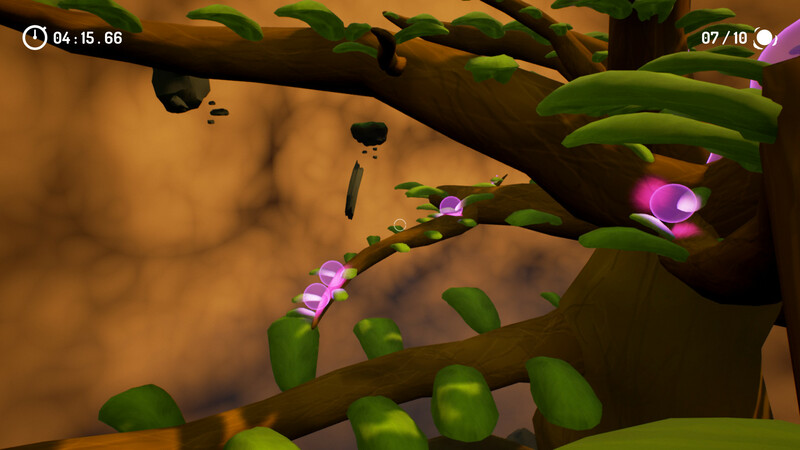 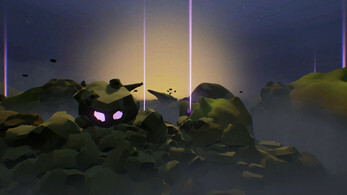 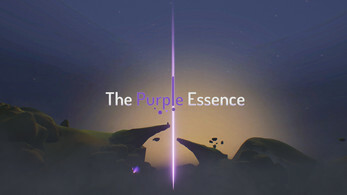 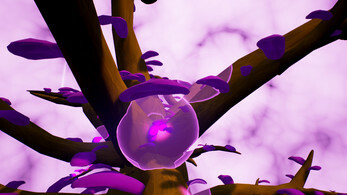 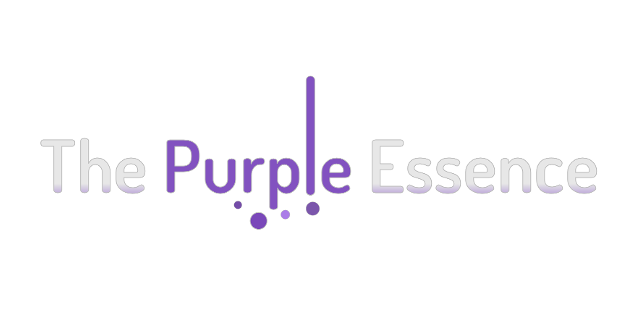 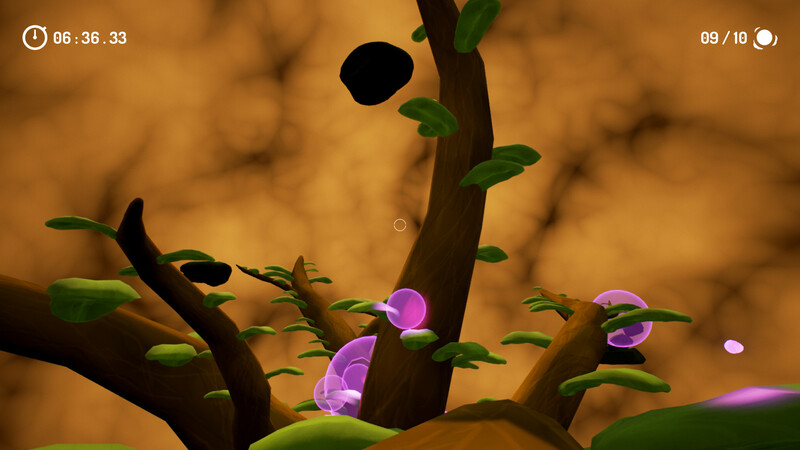 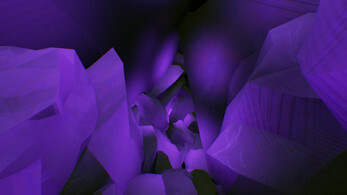 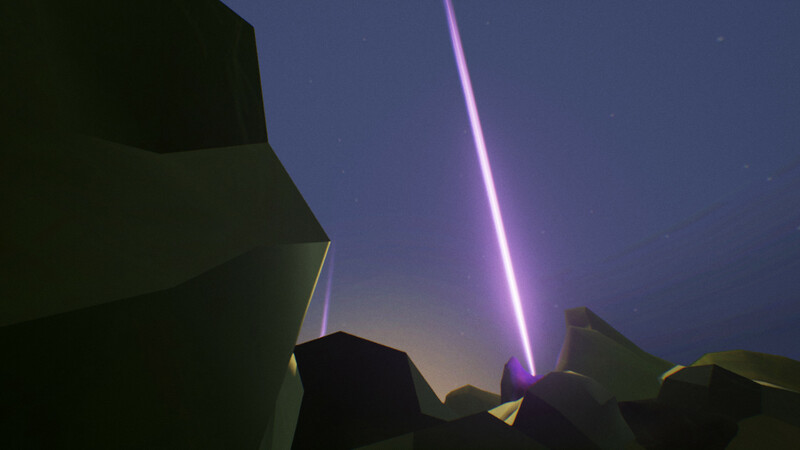 The Purple Essence is a game where you collect essence orbs from the giant trees to awake the giants of the magic world. 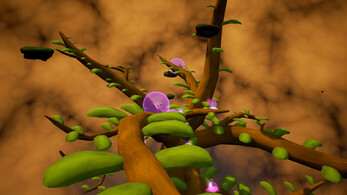 All the non related here content assets (Maps, textures, models, materials, effects, sounds...) and code are originally created for this game by "Hevedy" under the official given development days. 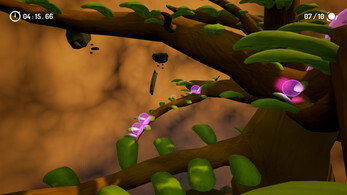 Unreal® is a trademark or registered trademark of Epic Games, Inc. in the United States of America and elsewhere. Unreal® Engine, Copyright 1998 – 2017, Epic Games, Inc. All rights reserved.